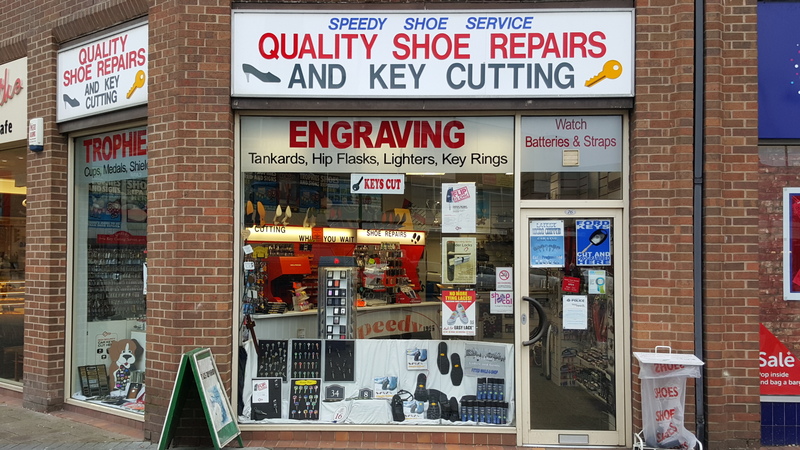 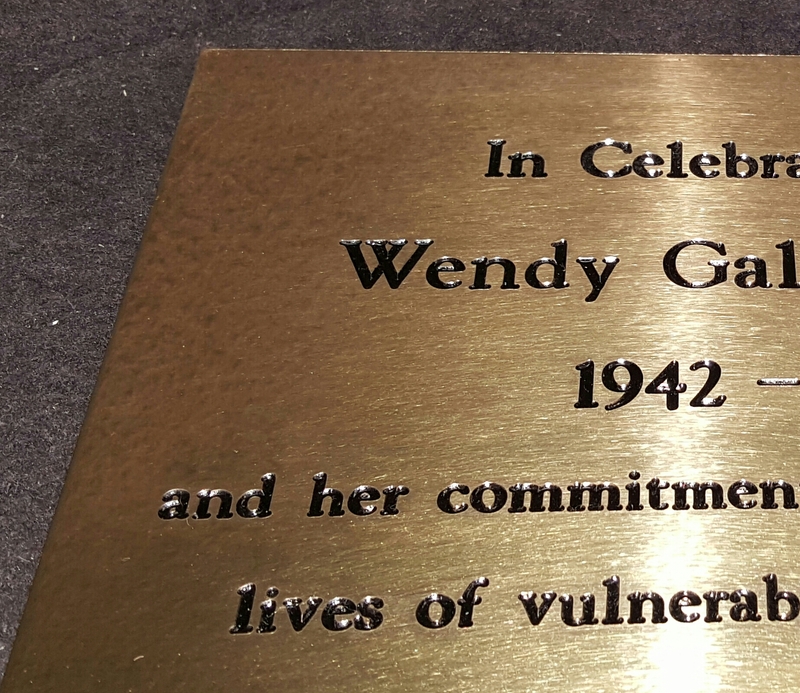 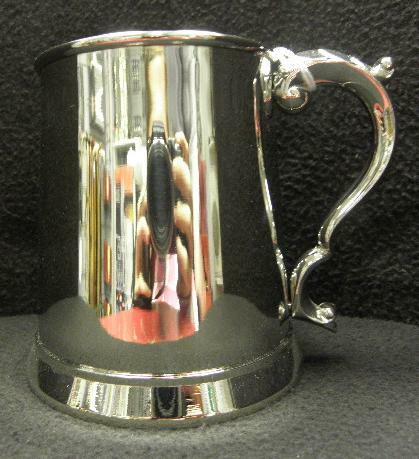 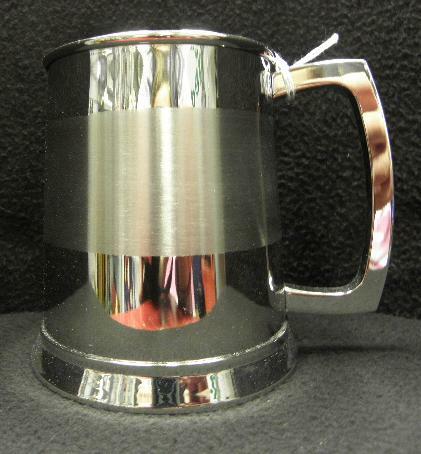 We can supply and engrave on all our tankards while you shop with a choice of fonts and pictures. 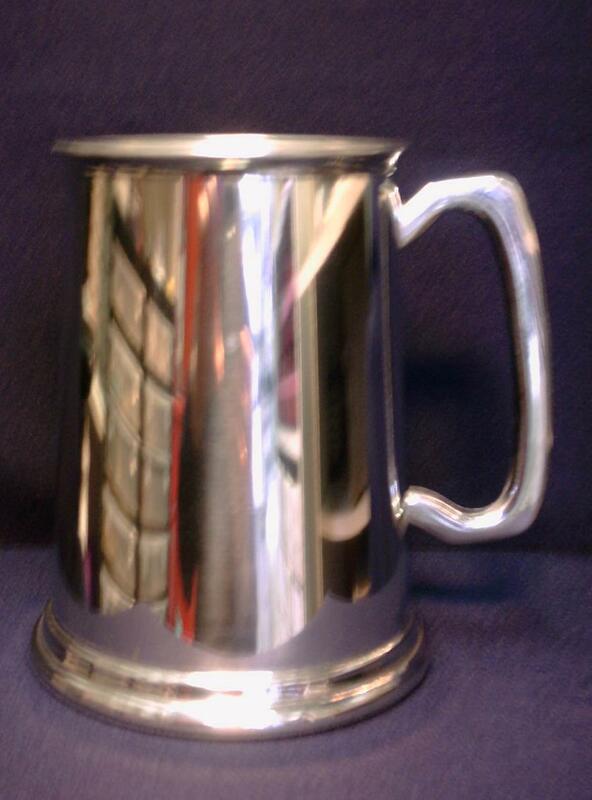 1 Pint Stainless Steel with satin band. 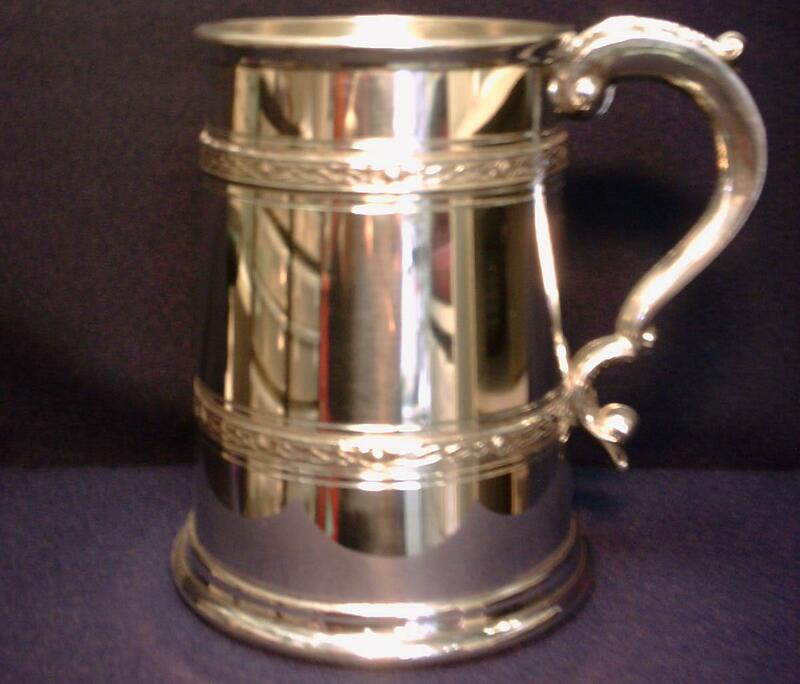 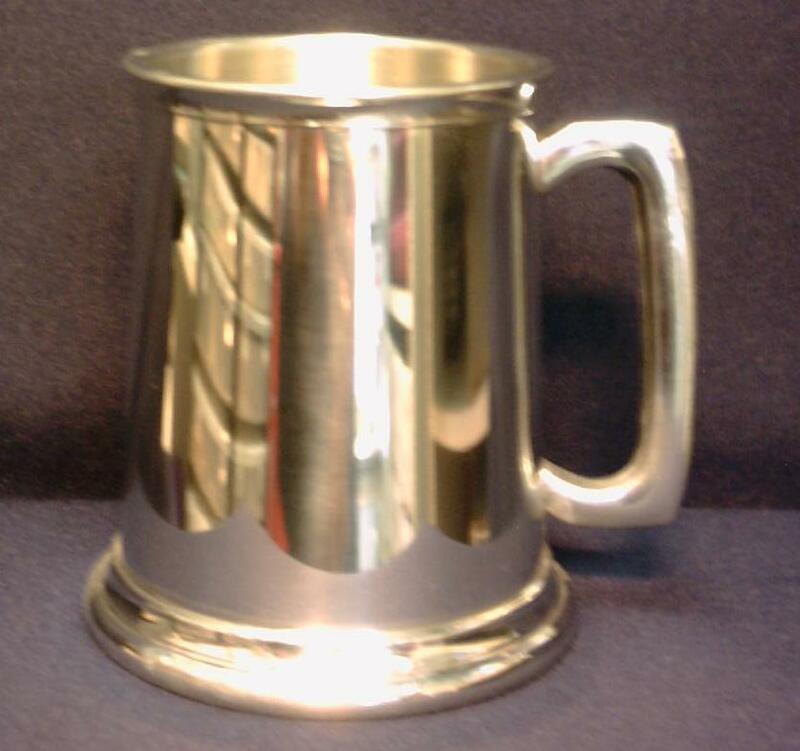 1 Pint Stainless Steel plain Tankard with Georgian handle. 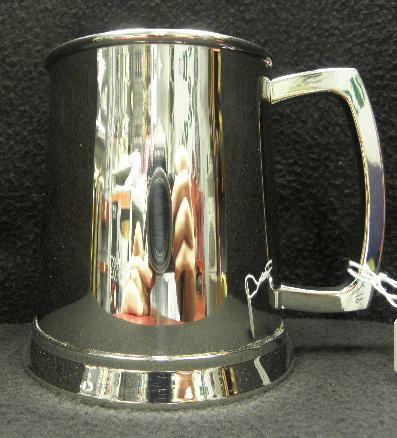 All our tankards are hand made in Sheffield.